When it comes to the incredible popularity of SUV models, drivers throughout the Ottawa area know that there are numerous advantages to these versatile vehicles. But some SUV models fail to deliver the capable performance and confident safety systems that drivers demand, or they offer a cramped interior that limited functionality. 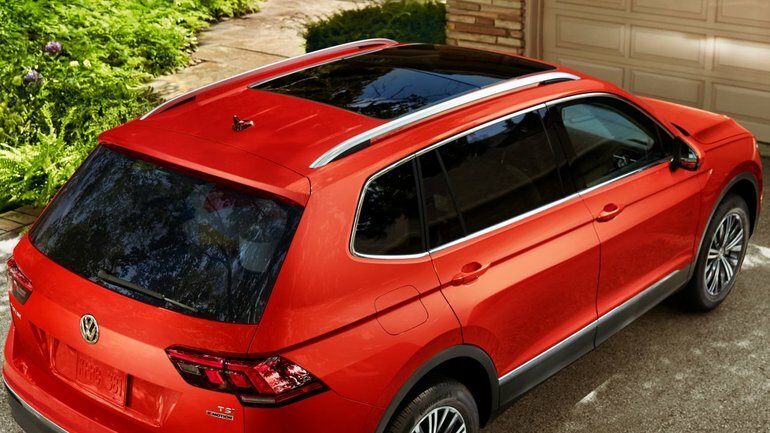 With the new VW Tiguan, none of these are the case, as it offers the capability, confidence, and spaciousness to ensure that everyone in the vehicle enjoys themselves, even the family dog.